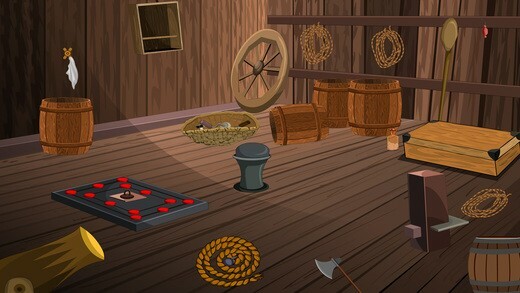 This is the 884th escape game from enagames.com. 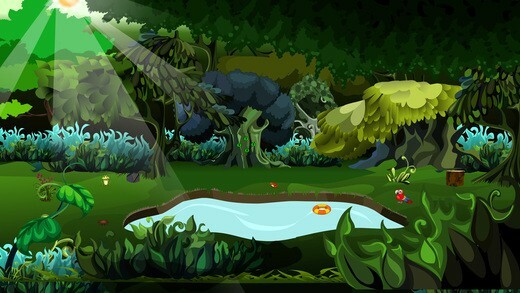 The story of this game is to escape from java island which is located in indonesia. Assume that when you lost the exit path while travelling inside the java island and you need to escape as soon as possible. 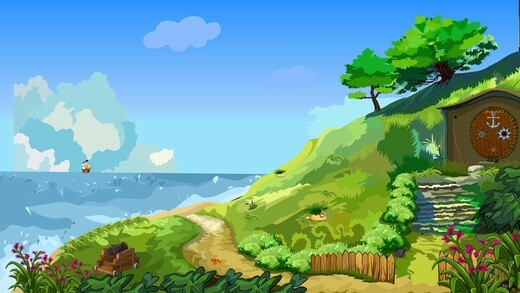 Try to collect some useful objects hidden over there and make use of them. 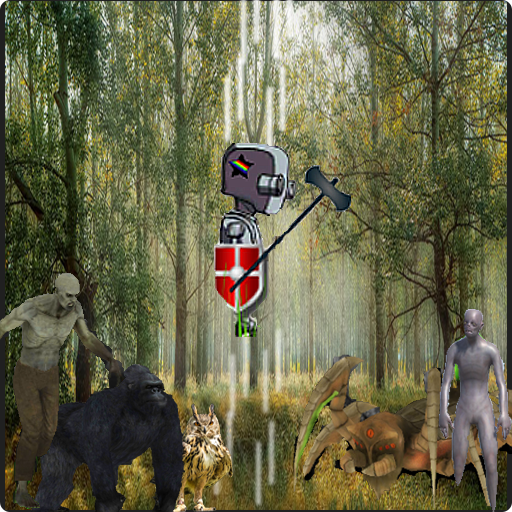 Click on those objects to interact with them and solve simple puzzles. Play enagames and have fun!